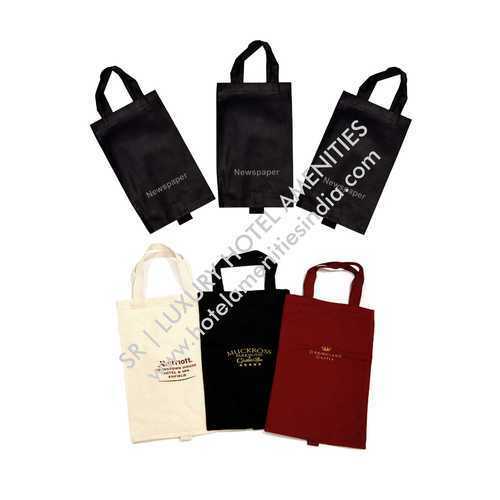 We are also specialised in the field of Guest Amenities & General Toiletries such as Dental Kits, Shaving Kits, Shower Caps, Loofas, Care Kits, Vanity Kits, Business Kits, Sewing Kits, Shoe Shiners, Combs, Cotton Balls/Pads, Bubble Bath, Shower Gel, Hand Wash Gel, Foot Warmers/Slippers, Laundry/Shoe/Newspaper Bags, Tissue Boxes, Acrylic Trays, Pens, Pencils, DND Cards, Coasters, etc. and F & B Disposables like the Pre-packed Toothpicks, Straws, Sugar Sachets, Stirrers, Glass Covers/Lids, etc. All these can be customised or even designed from scratch. It is the time to change the scenario of the hotel business. 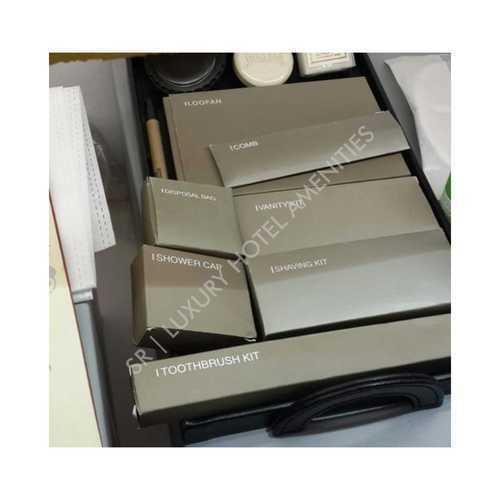 If you are an hotelier and you are providing the best Hotel Guest Toiletries and Essential Amenities for your guests, or just to add this to your guest room offering, then it is the time to consider customizing them to your company’s specification. Many brands are re-branding, logos are getting a face lift; products are redesigned and reshaping, so the time indeed for all. 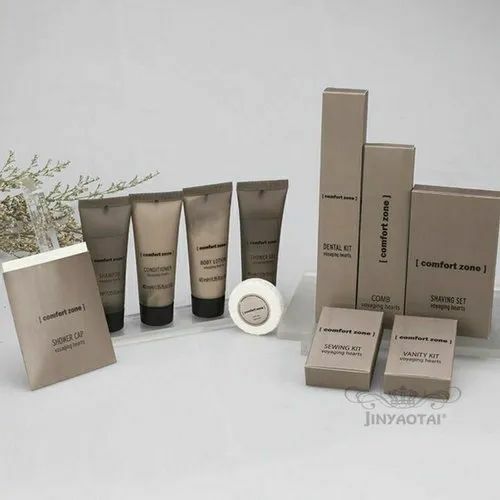 The guest room supplies business sector is overflowed with poorly designed product packaging, stale bottle style, and numerous designed packaging that is a blemish rather than a treat. Finding an item that suits your hotel doesn’t necessarily hard to find. A large portion of the best suppliers and producers offer a personalized design service, nonetheless they require a specific expansive measure of the amounts to be acquired. With the advent of advanced tools, techniques and machinery, we have come up with a broad spectrum of Laundry Bag. Obtainable with us in numerous sizes, dimensions and specifications, these can be brought at highly reasonable rates fro us. Additionally, to attain highest level of customer satisfaction, we offer customization facility for these to our customers. Tissue Box Holder. 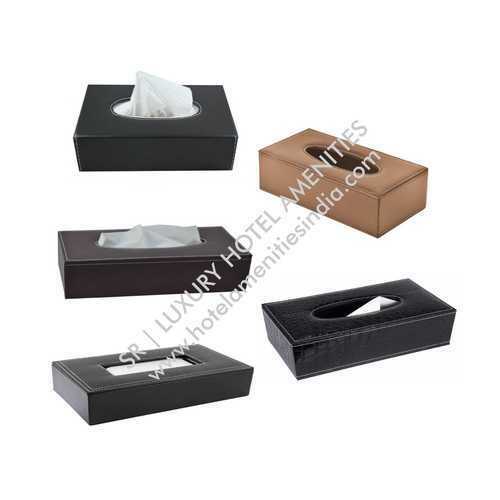 ... Our leather holders are suitable for standard-size tissue boxes on the market. They are ideal for offices, hotels or even home uses, as it brings a subtle touch of elegance to your interior decoration. 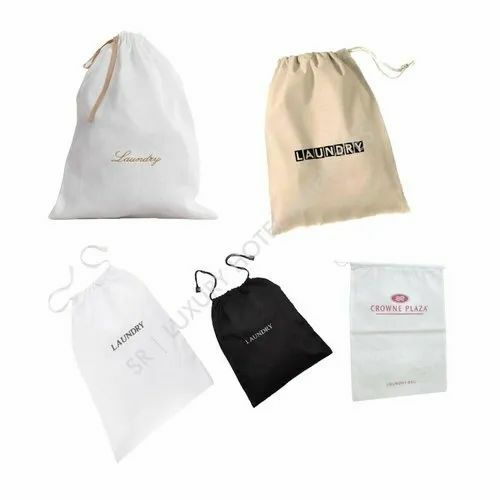 High Performance 2 ply paper dust bags with tear resistance and outstanding filter capacity.These dust bags are used for Dry Vacuuming only. 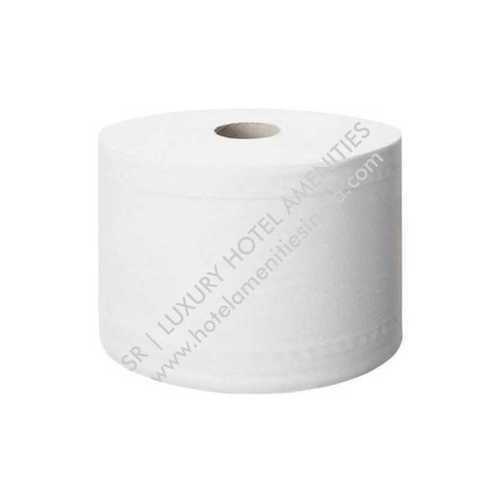 We are reckoned as prominent firm of supreme quality Luxury Hotel Toiletries. We stock an exotic collection of toiletries to make the stay at hotel more pleasant and luxurious. Our offered range comprises of shampoos, shower gels, lotions and creams that are absolutely herbal and fortified with the goodness of nature. The offered toiletries are processed at our well integrated setup and rigorously tested for its hygiene and efficacy. Further, we are providing the quality tested range of luxury toiletries in varied capacities at a leading price. Our elegant range of HOTEL TOILETRIES collection boosts a smart blend of modern style and affordability. Cost-effective but high quality product design perfect for budget hotels. Formulations that soothes, relax and refresh. Simple-yet-stylish recyclable packaging that suits all interior decor. Soap bars contain 100% vegetable base & are mild for all skin types. SR | Luxury Hotel Amenities has long been synonymous with luxury and indulgence. Inspired by exotic locations, SR | Luxury Hotel Amenities prides themselves in making the highest quality products using pure flower, plant and marine extracts sources from around the globe, for a luxurious bathing experience that nourishes the skin and stimulates the senses. Type Of Packing Bottle and Tubes. 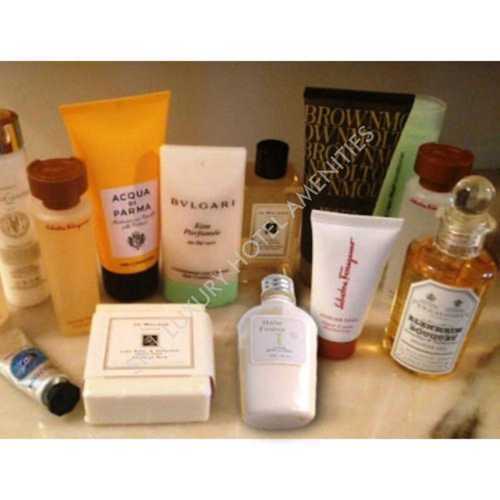 SR Luxury Hotel Amenities provide with a wide range of Luxury and Budget Collections in Hotel Guest Toiletries. A Kit contains: Shampoo moisturising hair cleanser nourishes scalp for strong and healthy-looking hair basically a blend of ancient Ayurvedic herbs, A Conditioner which is prepared with fresh Hibiscus that leaves hair beautifully soft while adding shine.This conditioner is rich and nourishing for both hair and scalp and adds volume without weighing down roots.A natural, aromatic and soap-free Shower Gel is made with fragrant Pure Rosewater and cooling extracts from Vetiver (Khus). Aloe Vera hydrates and soothes leaving skin fragrant, soft and supple.A gentle, fragrant Moisturiser is prepared from a blend of cold-pressed Himalayan Apricot Kernel Oil, organically cultivated potent herbs and Wild Honey from Sirumalai Forests. Kokum Butter enhances hydration, giving face and body soft and smooth. 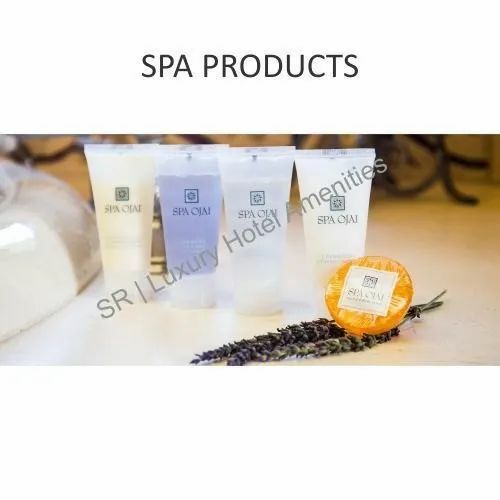 SR Luxury Hotel Amenities has its own range of Bath Amenities for Skin Care regime involves cleansing, toning and moisturising. Choosing the right product, free from harmful chemicals is essential for healthy, balanced and nurtured skin. Our Shower Gel gives you a fresh experience and this seems to be the best choice which are organic and free of harmful chemicals. 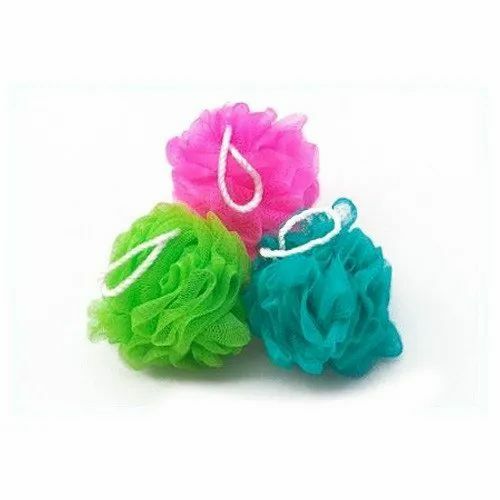 We have all type of toiletries used in hotels like Dental kit, shaving kit, soap, shampoo, moisterizer, shower gel, conditioner, sleepers, shoe shiner etc..
Our firm has gained acknowledgement as the leading supplier of a qualitative range of Body Scrubber. The Body Scrubber provided by us is manufactured from the premium quality raw material and pioneered technology under the surveillance of adept professionals.